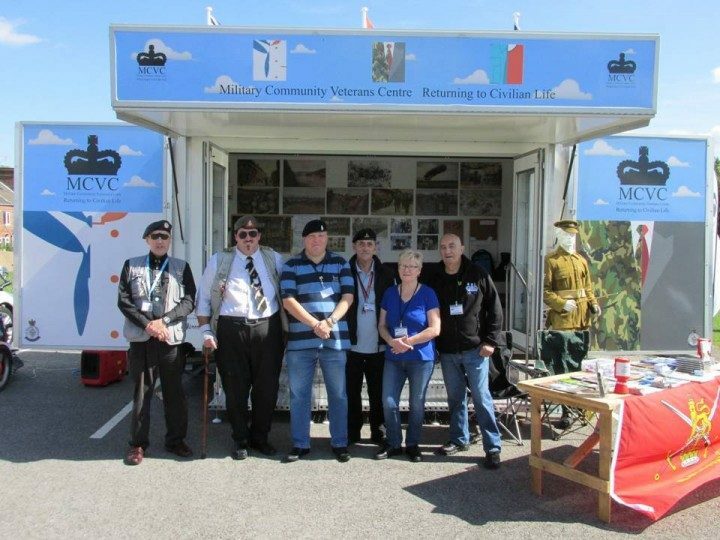 The Rotherham MCVC Outreach Trailer with its team of veterans will be present at the Ecclesfield Gala, (Ecclesfield Park, Sheffield Road – opposite Morrison’s on Sunday 3rd Sept 2017 (11am to 5.00pm). Why not take the family and have a great day out. Lots to do and lots to see and while there pop in to the Outreach Trailer and say hello to the veterans who will be giving up their time to raise awareness of the services provided by the MCVC.